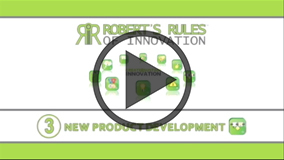 Robert is a business leader with a passion for innovation that he projects into businesses. He has achieved significant global growth by developing clear business strategies and ensuring the focus remains on delivering the mile-stone goals year on year. 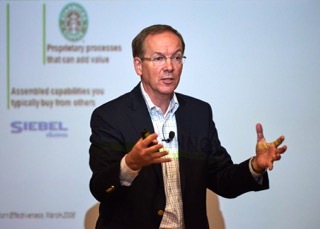 As a thought leader in innovation, his strategies focus on creating the cultures and systems that generate a competitive advantage that cannot be imitated or copied. 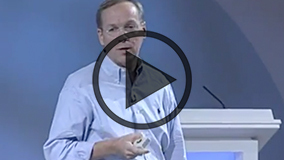 We hired Robert to conduct a 2-part innovation workshop at our annual company event. He was exceptionally knowledgeable about the topic and did a great job of keeping attendees engaged. I left the workshop with lots of notes and valuable ideation techniques that I plan to use with my team as we begin planning for 2014. 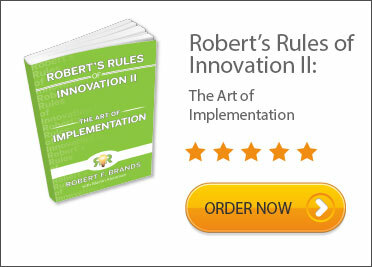 We have been organizing Innovation workshops with Robert for over 4 years, always with very good success. Excellent speaker and with strong operational experience. Robert transfers his strategic vision with passion and charisma. 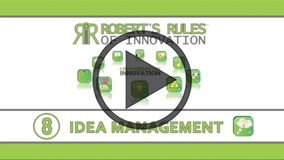 Robert is a true thought leader in the field of innovation. He brings extensive experience managing teams and building environments that foster innovation. He is always methodical and extremely well organized. 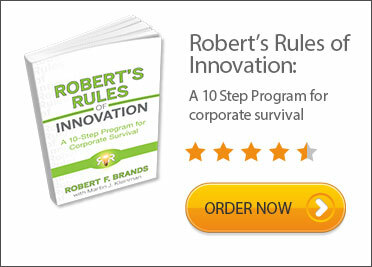 Robert has helped many companies reshape their approach by making innovation a part of their core efforts. “Your participation as one of our Featured Speakers at our 24th Indian Wells Valley Economic Outlook Conference held on February 10, 2011 was highly received by our Chamber members, the City of Ridgecrest Council and City staff, and the community members that attended. Your presentation on “Innovate to Thrive” was timely, upbeat, and gave the audience a necessary awareness of how they can apply your “Robert’s Rules of Innovation” as a strategy to develop an innovative business culture to meet their individual business goals in providing products and services to the Ridgecrest, China Lake and surrounding communities. Gave me a whole new perspective on innovation. 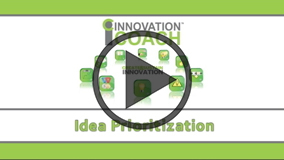 Excellent learning tool to distinguish between product and general innovation within the business.